No one can stop the process of aging, and we all age at a different rate and in different ways. By applying recent advances in biomedical research, it is not only possible to slow the rate of the aging process, but to slow and even reverse some of the effects of aging. Aging is the result of cumulative cellular damage that occurs throughout our life cycle. Most of us have heard of “free radicals”, “oxidative stress”, and “anti-oxidants”. Optimal supplementation can eliminate the problems caused by free radicals and oxidative stress, but there is more to anti-aging than that. Mitochondria are the little “powerhouses” that reside inside each and every cell in our body. As we get older, they start to die off and we begin to see the degenerative changes associated with aging. Recent advances in medical research have uncovered secrets to regenerating our mitochondria and therefore rejuvenating our health. 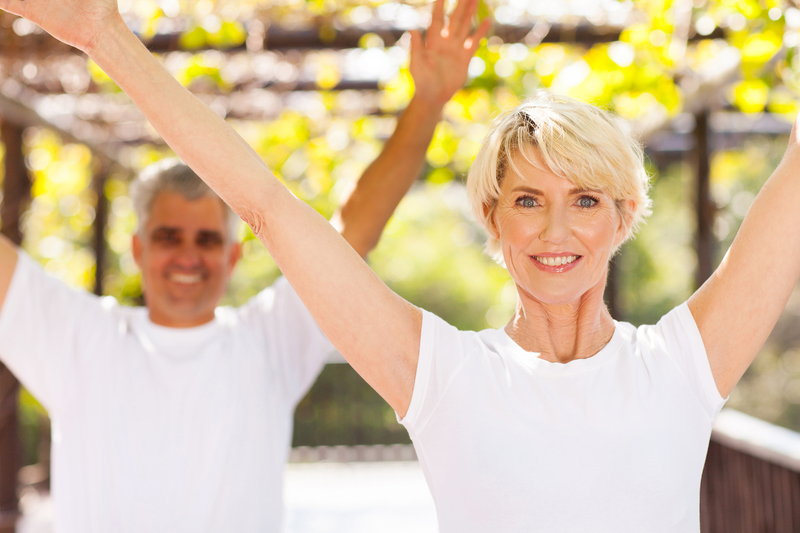 Through appropriate testing and supplementation, we can restore the vitality so many people thought was gone forever. Buy now, pay over time. Click to apply.